They surround us, little by little: first on the balcony, an array of dark greens and colourful shoots, but also in the living room – ha what a space for us! 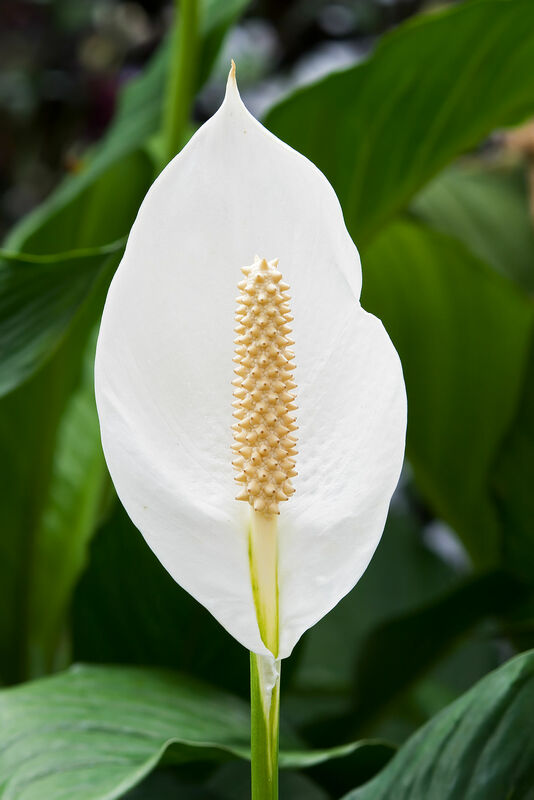 – the Peace Lily (Spathiphyllum) and one other (Ficus Ali), all good for the air we breath! Then there are the little ones, squeezed between windows, nesting comfortably against the rigour of the eastern winter. We shall wait for their arrival for Christmas. We will have more, as we believe in their power. No Triffid, of course, only the friendly and beneficial type!